New Year is the best time to send wishes to all our friends and loved ones. It is the time for new beginnings, fresh start and a promise for a brighter future. Here are some great Happy New Year wishes to send to your loved ones, friends, family members and everyone close to your heart. As I reminisce about the wonderful friendship that we shared and how happy you have made me in the past year, I just want to wish you so much happiness in the upcoming year. You are not only my friend, but a family and a confidante too. You have contributed so much joy into my life and as we begin another year, I want to wish you all the love in this world and all the happiness that you deserve. 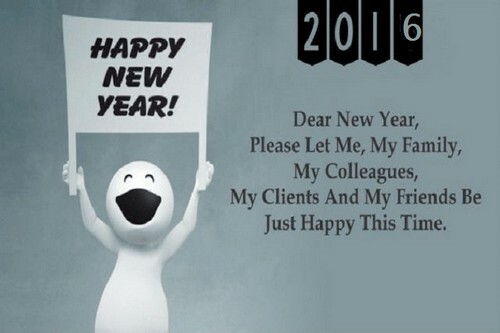 Wishing you best in coming Year! I’m counting the blessings I have received and I am wishing you more blessings to come. May you enjoy the New Year and what life has in store for you on the upcoming year. Wishing you all the best, my dearest friend. New year is just like a blank book where the pen is in your hands. Now is your chance to create a beautiful story about yourself. Have a happy new year to you, my dear! Welcome to another year filled with fun and loving memories. I just want you to know that you have made my previous year truly special and all I wish is for you to continue showering my life with love and happiness. 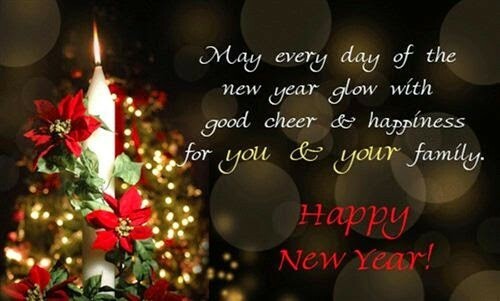 May God continue to bless our relationship…Have a happiest new year ever, my sweetheart! Each time a New Year is coming in, I wish only nothing but the best for us both. I love you and may we have a bountiful new year ahead. You have been a witness for every pitfall I have in my life and you are always there to tolerate every bad joke I have. Thank you for smiling with me and for sharing memories both good and bad. I love you so much! On this upcoming year, I promise to stop wasting the resolutions I have made for myself and instead use them to repay you for the great things you have shown me. Thank you my love! New joys new hopes, new dreams and new experiences. Here’ wishing you a very successful year. All of my dreams and wishes for this New Year are all about us. May we have so many more blessings this year, I love you! 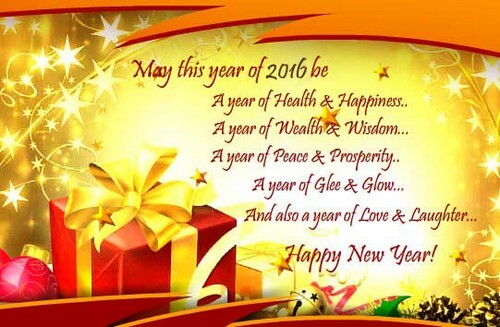 Best wishes to you my beloved friend and I wish you an amazing year ahead. May the ray of happiness shine upon you and may peace rest over you and your family too. Have a lovely new year! Knowing you has been such a great blessing to my life. On this New Year, I wish to emulate the warmth of your love. 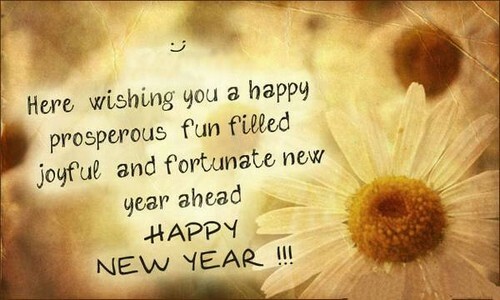 Here’s wishing you a wonderful year ahead! May we continue to live in a world of peace and with the awareness of God’s love which is evident on every sunset, baby’s smile, flower’s unfolding petals and every miraculous beat of our hearts… happy Upcoming Year! Another great year has passed and another wonderful year is soon to come. All I wish is that witch each passing year, you will be able to achieve all your dreams and aspirations. 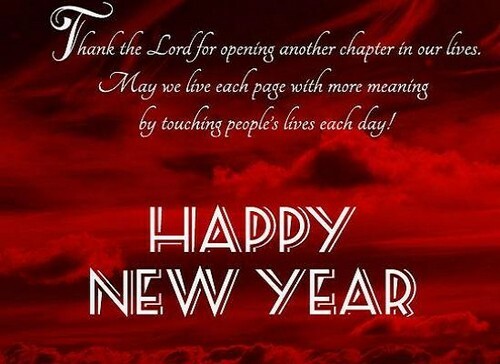 May God continue to pour His love on you, happy New Year! Here’s to another year of happiness and success. With each Upcoming Year, bigger challenges and greater obstacles may come your way. Here’s wishing you more courage, faith and hope to overcome all the challenges that you are about to go through. May this Upcoming Year be filled with so many wonderful time and great memories as well. God Bless! To my ever dearest friend, please know that you have been my constant support in the past year and all I wish is for God to shower you with so much blessings that you truly deserve. I love you my friend! Happy Loving Year to you my dearest sis… I wish you a brighter future ahead, just like in the past year where you have brightened my life. Another year of happiness and success has just passed. With each new year, new challenges and obstacles will come to life. All I wish is for you to have courage to face whatever hurdles you will have in your life! As this Upcoming Year approaches, here’s wishing you and your family a wonderful year ahead. May this upcoming year be filled with new inspirations, wonderful discoveries and unending love and happiness in your heart! As this New Year begins, let us reflect those wonderful memories we have in the past year. May this New Year be filled with many more great memories as well as an abundance of new friends. May your new years resolution fullfil! May this new year bring you enough courage to break the resolutions you have made early. My own resolution is to swear off every kind of triumph and virtue even during those times that I fall. Nights are dark while days are light. On this New Year, my wish is for your life to always shine bright. 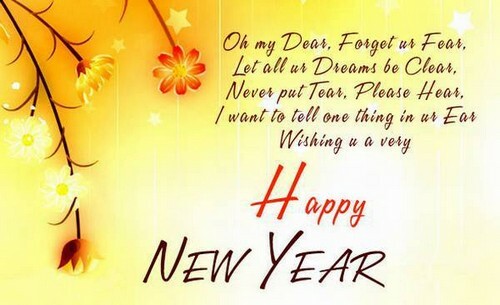 So my dear, forget about fear because God promises us a brand new year filled with so much blessings and love. As we look forward to the upcoming year in our life, let us not forget about the gifts that God has given us in the past year. May we receive many more blessings in the coming year. Happy New Year! On this new year, let’s look back on the fond memories we shared in the past year. May this New Year bring us peace and more blessings to our life! To my awesome sister, thank you for the great memories we shared as well as those embarrassing moments in the past year. Let us continue this tradition in the upcoming year ahead. Loving wishes in years to come, my ever dearest sister and my best friend. I wish you all the best in life and may you reach you all the fondest goals you have in your life. Have a gorgeous new year! On this new year my sweetheart, all I want is to spend more time with you and to show you how much I love you. I want you to know that you mean the world to me and I wish you a very happy new year that is filled with hope, love, happiness and peace. Dearest wife, I promise to love you until the end of time. I will never leave you alone for I wish share my whole life with you. These are my new year’s resolutions and I promise to keep the same resolutions for the coming years ahead. I love you. New Year means an end to the worst memories of the past year and a beginning of great year filled with so much blessings and hope. I wish you a prosperous and wonderful new year ahead! Happy New Year! 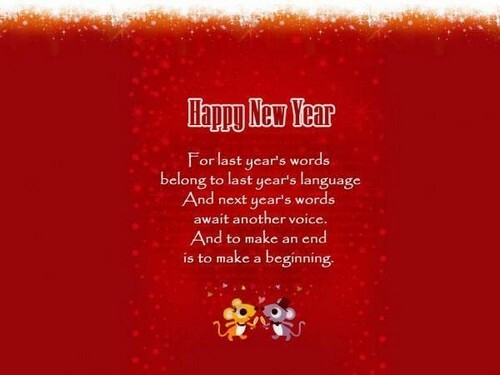 For the last year’s words belong from the last year’s language and the next year’s word will await a new voice. As upcoming year approaches us with new hopes, here’s wishing you and your entire family a prosperous new year ahead… Blessed New Year! 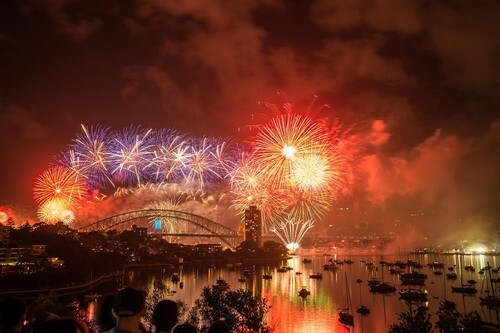 As this New Year dawns, I wish that your year will be filled with a promise of an even brighter future. Have a Year full of love and succes! Even when our hellos and stories will be lessened, remember that no matter what this New Year brings, my wishes and prayers for you will definitely not fall short. May this New Year be the best year of your life and may it be filled with endless happiness and joy. Every end of a year marks a new beginning. So keep your determination and spirits unshaken and you will surely walk the road to glory. With faith, courage and great effort, I know that you will be able to achieve all that you desire in life. On the path that you will take, the rule to follow is to make sure that you look ahead. This way, you will be able to successfully reach your destination and enjoy a wonderful journey in the road. May you have a best year ever. No one can ever go back in time in order to change the things that have already happened. So on this upcoming year, work hard on your future and have yourself a wonderful time. Happy New Year! You are not supposed to let go of the past before you start a new year. What you should do is to forgive all that has hurt you and be ready for new relationships and wonderful memories while welcoming them with open hearts. Have a Happy New Year to you. On this new year, may the image of yourself that you see in the mirror delight you and that what others see in you bring joy to them. May the people in your life love you enough that you can forgive and forget your faults in the past year. So go ahead, welcome the New Year with open arms and be prepared for what life has in store for you this year.